For most of us, our pets are just another much-loved member of our family, and so of course we want them to have access to the very best care. 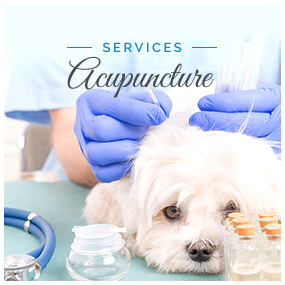 Unfortunately, when injuries or illness arises, we don’t always get very much notice and if an emergency occurs, then you may find yourself seeking immediate medical treatment for your pet. Trust is a vital part of any relationship, particularly if you are relying one someone who has knowledge and expertise that you don’t, such as your doctor. The same can be said for the wellbeing of your pet. If you don’t have a trusted veterinarian already in place, this could mean putting your animal in the hands of someone you know very little about. Having a poorly pet can be extremely stressful. However, by finding a reputable and trusted veterinarian just as soon as you become a pet mom or dad, you can be certain that if an emergency does arise, you will know someone that you feel confident will give your animal the care and attention that they need. But, how do you go about finding the best vet for your pet? Isn’t, one registered vet as good as another? Although it is illegal for anyone who isn’t registered to practise as a vet, there are many other considerations that any responsible pet owner may wish to make. 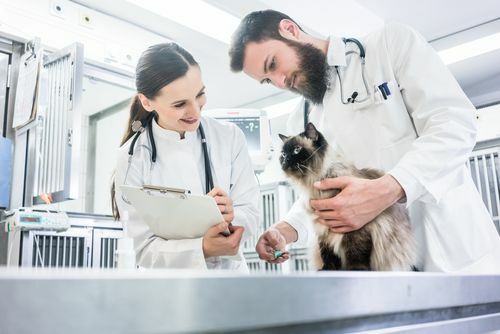 A veterinary license and qualification may seem sufficient, but with so many additional accreditations available, the general consensus seems to be that most great veterinarians don’t stop their education after vet school. Check and see if your chosen vet is at a clinic that is accredited by the American Animal Hospital Association (AAHA) or are certified by the American Board of Veterinary Practitioners (ABVP) – both of which demand precise standards and/or competencies to be met in order to successfully gain the accolade. Any good vet will be happy to talk to you about their educational background including any internships that they have completed and any specialist training they have taken. This can be important as unlike humans, the biology and physiology of animals can vary widely and if you have one that is uncommon in a domestic setting, you may wish to find a veterinarian that has in-depth expert knowledge and experience in dealing with your species of pet. Personal recommendations are useful for any product or service. 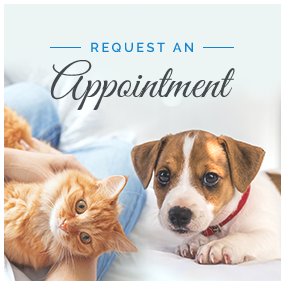 If you have friends, family or colleagues in your neighborhood that have the same species of pet as you, ask them which vet office they visit and why. They will be able to answer many of your questions and give you valuable opinions on the service that they and their pet have received. When picking the best veterinarian, it is important to consider how far away their office is located from your home. 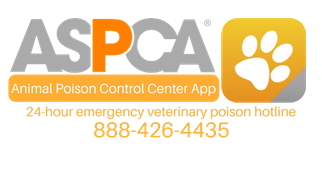 You may need to reach them quickly if an emergency arises, or if your pet needs to stay in overnight or for a few days, you may wish to go back and forth to visit. If you drive then think about the best route to get there, and what parking is available. If you don’t drive, then find out if the offices are easily accessible by public transport. As well as finding out the regular opening hours of your preferred vet, you will want to know what their provision is should you need your pet to be seen out of hours. Some veterinary practices have links with a different office that provide their out of hours’ care, but this can mean taking your pet to a different location. You may also wish to ask if there is a member of staff on site to continuously if there are animals staying in overnight. 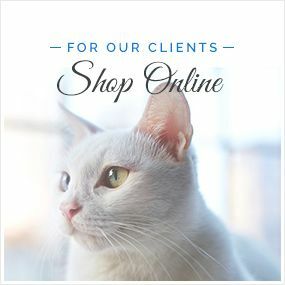 As a concerned pet parent, you will be undoubtedly concerned about the welfare of your beloved animal and want to know he or she is in the best possible hands. Just because someone is a qualified and experienced veterinarian unfortunately doesn’t necessarily mean that they have the best bedside manner. Look for a veterinarian that seems to handle your pet well, is happy to spend time answering your questions and provides the calm reassurance that makes you confident that your pet is being well cared for. When it comes to responsible pet ownership, picking the best veterinarian possible should be an immediate priority. Hopefully you don’t need to visit too often, but if you do you will be able to rest assured that your pet will be in excellent hands.